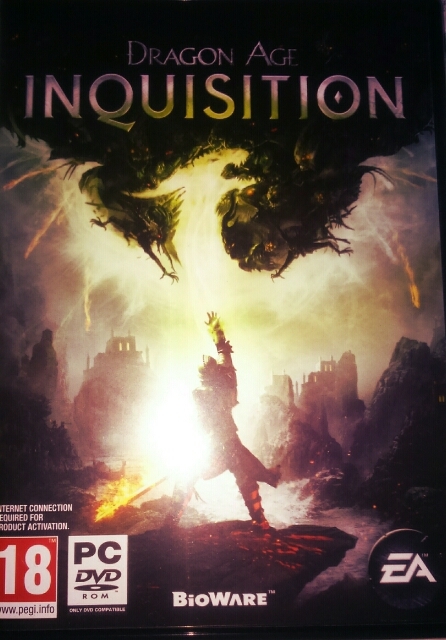 This month I bought the PC version of Dragon Age Inquisition, if you have read my previous posts you will know that this game will be the death of me. I sense hours of my life being sucked away in this fantastical world. As good as that music video was, it did nothing to make me consider giving Electronic Arts money. Corporations take greatness hostage and then take a dump on it. Had plenty of personal experience with that, too. I spend about 60 odd hours, I think, on just exploring. Then I suddenly had no where new to explore and haven’t picked up the game since… I should probably finish the story at some point!